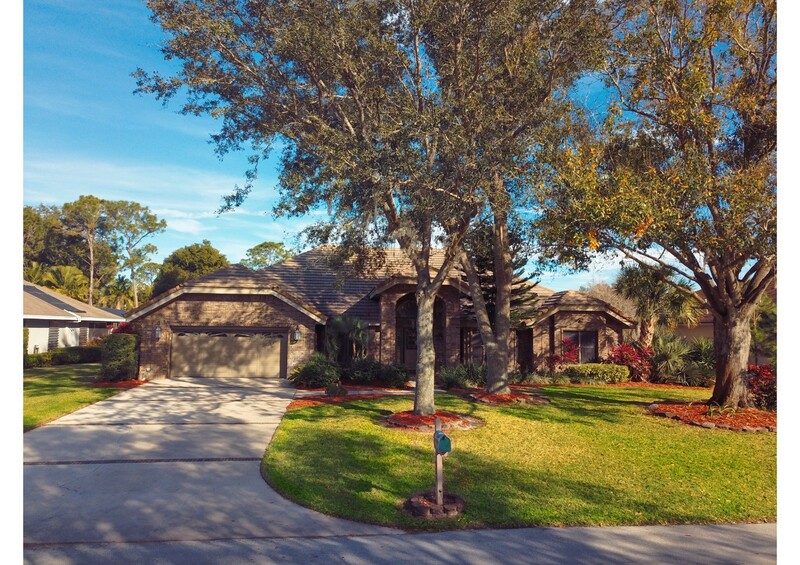 The property you are inquiring about is located in Winter Haven, FL in the Cypresswood area of Polk County. This home is back to the market at a new price! The home SOLD first time around, appraised, inspected, and was ready to close!!! But, on the week of closing, the pre approved buyer was denied loan-oops-They didn't do it right! So- PLEASE do not hold this beautiful pool, golf course frontage home with 2,926 living area responsible...as it was NO fault of the home! The seller has brought a strong sales price to a new buyer. Stop in and fall in love. PLEASE READ! 3004Plantationrd.Com REQUIRES CONSIDERATION FOR AND AS A CONDITION OF ALLOWING YOU ACCESS. ALL PERSONS UNDER THE AGE OF 18 ARE DENIED ACCESS TO 3004Plantationrd.Com. IF YOU ARE UNDER 18 YEARS OF AGE, IT IS UNLAWFUL FOR YOU TO VISIT, READ, OR INTERACT WITH 3004Plantationrd.Com OR ITS CONTENTS IN ANY MANNER. 3004Plantationrd.Com SPECIFICALLY DENIES ACCESS TO ANY INDIVIDUAL THAT IS COVERED BY THE CHILD ONLINE PRIVACY ACT (COPA) OF 1998. 3004Plantationrd.Com contains links to other web sites. Please note that when you click on one of these links, you are moving to another web site. We encourage you to read the privacy statements of these linked sites as their privacy policies may differ from ours. Do you have a good faith belief that your intellectual property rights have been violated by The Butler Team? Do you have a good faith belief that a third party may have uploaded content to 3004Plantationrd.Com? 1. Please describe the copyrighted material, work or other intellectual property (collectively "Material") which you believe is being infringed upon, and where on the 3004Plantationrd.Com website the Material is located.